Executed in 1978. This work is a unique lifetime print. 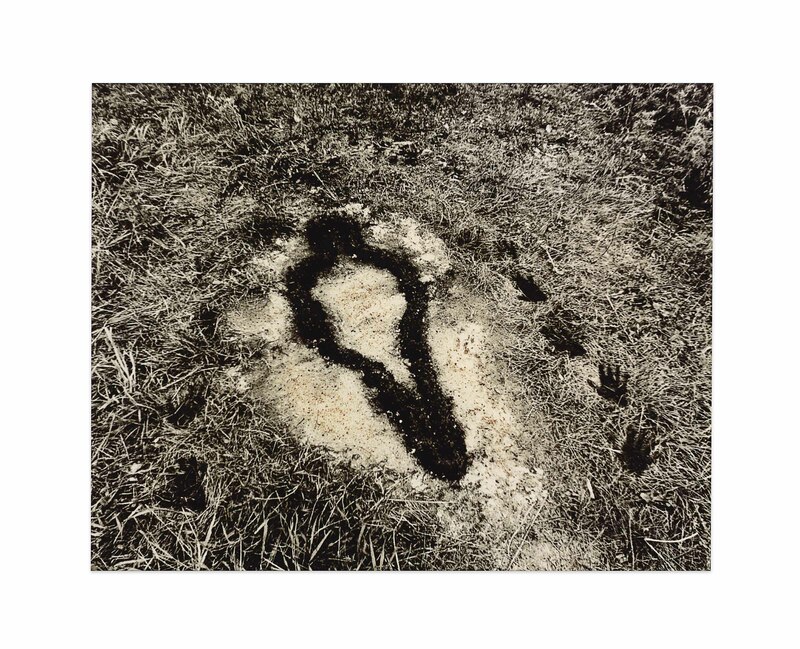 New York, Whitney Museum of Art; Washington, D.C., Hirshhorn Museum and Sculpture Garden; Des Moines Art Center and Miami Art Museum, Ana Mendieta: Sculpture and Performance, 1975-1985, July 2004-January 2006, p. 127 (illustrated in color).